September is World Alzheimer’s Month. 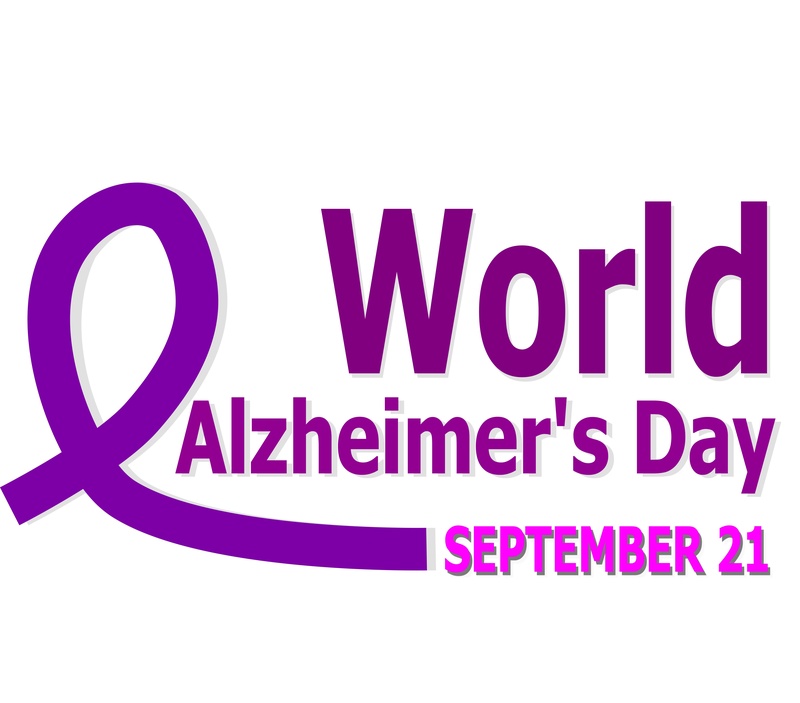 Every year, World Alzheimer’s Day falls on September 21st. September 2017 will mark the 6th global World Alzheimer’s Month, and will utilise the theme of ‘Remember me’ to highlight the importance of early detection and diagnosis of Dementia. Alzheimer’s is a type of Dementia that causes problems associated with memory, thinking and behaviour. 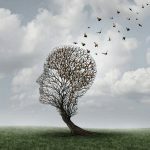 The scariest aspect of Alzheimer’s disease is the process of the disease developing slowly and getting worse over time. This eventually becomes severe enough to interfere with daily activities. There are 850,000 people with Dementia in the UK, with numbers set to rise to over 1 million by 2025. This is expected to soar to 2 million by 2051. A shocking 225,000 will develop dementia this year. Globally, Dementia is one of the biggest challenges we face. Education and research on Dementia is improving with time and we need to work together to share the best practices and raise awareness of Dementia and Alzheimer’s. What is World Alzheimer’s Day? A shocking 2 out of every 3 people globally believe there is little or no understanding of Alzheimer’s disease in their country. World Alzheimer’s day is a perfect opportunity for organizations and individuals around the world to raise awareness and highlight issues faced by people affected by Dementia and demonstrate. On this day, organizations discuss how we can overcome these issues to help people live well with Alzheimer’s. Charities, Care Homes, and organizations are encouraged to share global research and campaigning. The brain has 100 billion nerve cells. Each of these cells connect with others to form communication networks. To do their work, brain cells generate energy and get rid of waste. For everything to run smoothly, the brain requires coordination and a substantial amount of fuel and oxygen. Alzheimer’s affects the operation of the cells from working well, causing irreversible damage to the brain. Signals traveling through the neuron cells form the basis of memories, thoughts and feelings. 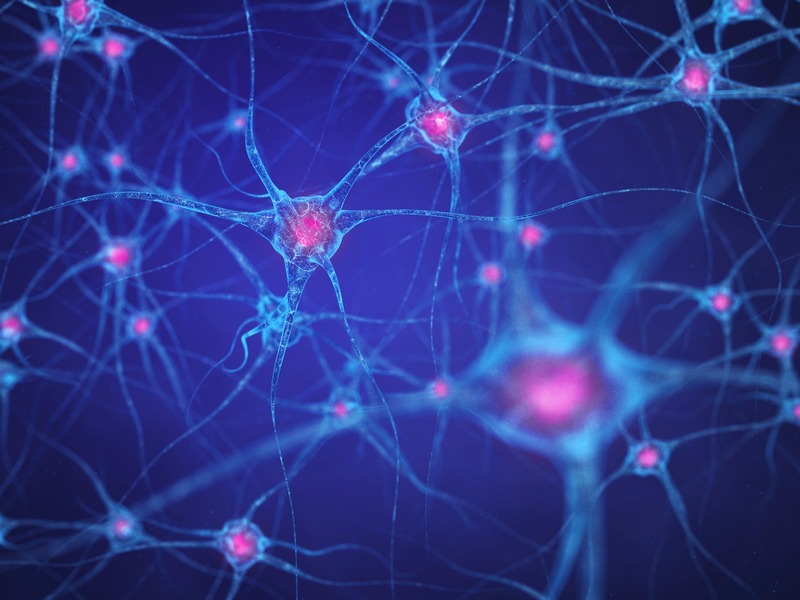 Neurons are the chief type of cell destroyed by Alzheimer’s disease. Alzheimer’s disease disrupts both the way electrical charges travel within cells and the activity of neurotransmitters. Eventually, Alzheimer’s disease leads to nerve cell death and tissue loss inside the brain. Over time, the brain shrinks dramatically, affecting nearly all its functions. How can your Care Home contribute towards spreading awareness of Alzheimer’s? Anyone can participate in World Alzheimer’s Day. The more people that participate, the more awareness about Dementia will be generated. You can use September as a month to spread awareness of the disease. 1. Alzheimer Cafés. This concept was developed in the Netherlands. In this event, people with Dementia and their carers can meet for social support followed by a fun gathering. Coffee, tea and snacks can be provided. 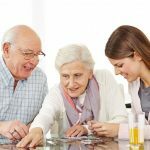 These meetings typically include a support section, which involves a professional providing guidance on an emotional issue concerned with living with dementia. People should be encouraged to participate and ask questions. These cafés have been proven to be successful in countries all over the world. 2. Make people aware of the number of people in your area who have Dementia. This could be a photo exhibition, candlelight ceremony or even a flower planting event. 3. Include information about Alzheimer’s and vital facts on a poster or newsletter that you provide to people in your local area. Even simply putting up posters in or outside the building can spread awareness and increase the level of understanding of Alzheimer’s. 4. Organise a Memory Walk with your clients. This can be a great opportunity for education and a healthy activity. > Alzheimer’s Disease is the most common form of Dementia. It is estimated that 44 million people worldwide suffer from Alzheimer’s. > Women have a higher risk of developing Alzheimer’s Disease. Nearly twice as many women have Alzeimer’s Disease as men, according to the U.S. Department of Health and Human Services. According to research, Alzheimer’s disease also worsens much more quickly in women than it does in men. 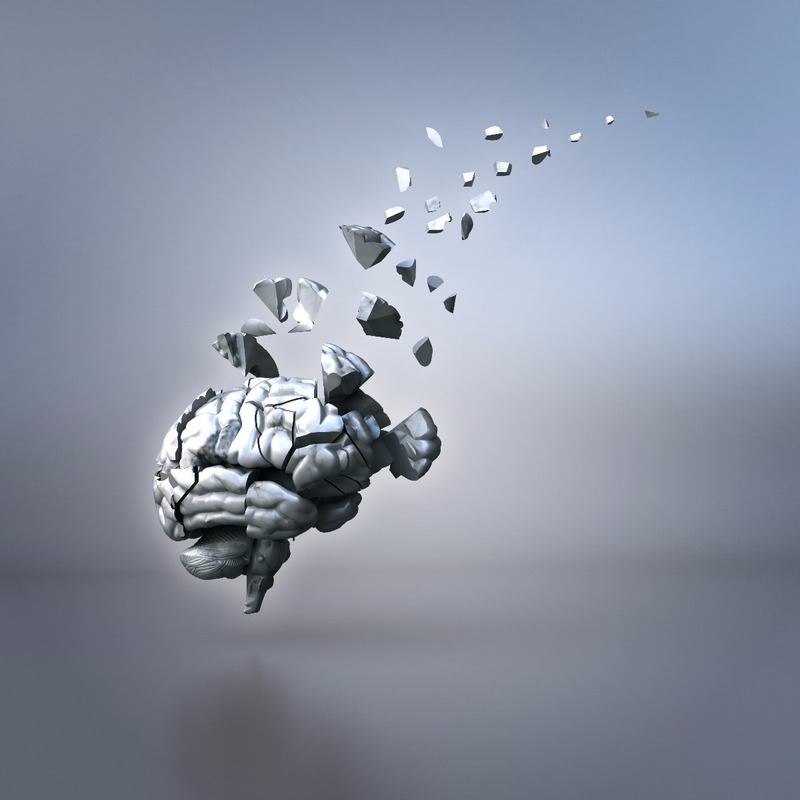 The process of brain shrinkage is often more severe in women with Alzheimer’s than in men. You can visit the Alzheimer’s Society website to find out more information about how you can help and donate.